Line-X coatings and spray-on bedliners are now available with Pal Pro Mechanics Bodies. 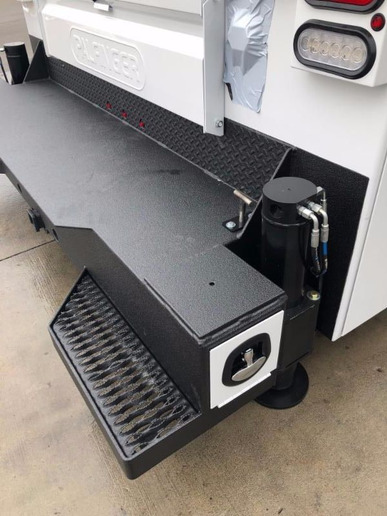 Palfinger has installed a new LINE-X booth for the application of LINE-X interior compartment coatings and spray-on bedliner on Palfinger's full line of PAL Pro Mechanics Bodies. 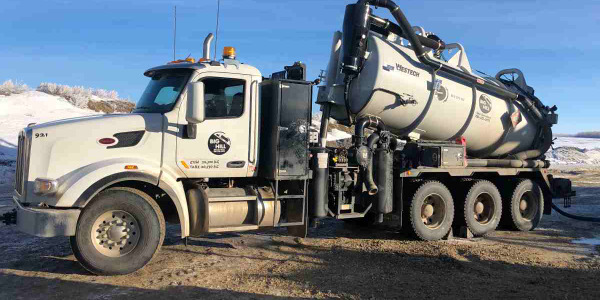 The Line-X coatings increases product durability. 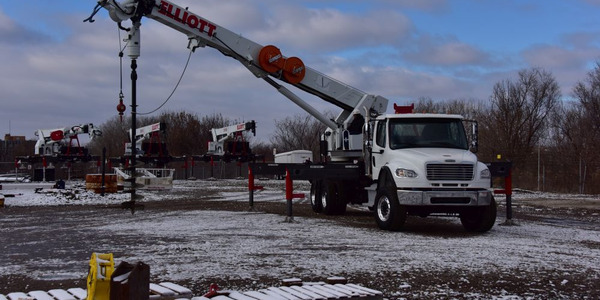 The new system adds the option to include LINE-X bedliner at the factory before shipment to the upfitter, which shortens lead times, lowers costs for buyers, and increases product durability according to Palfinger. 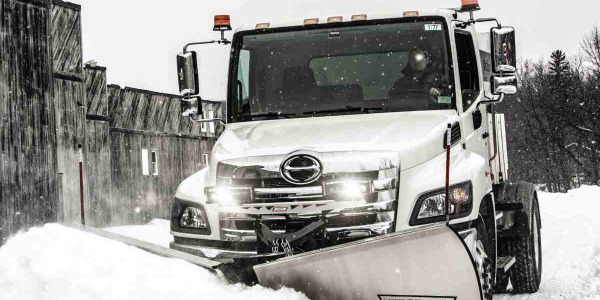 In addition to the optional exterior bedliner, all PAL Pro bodies 39,000 ft./lbs. to 86,000 ft./lbs. now include a standard LINE-X ULTRA bright white compartment interior coating. Palfinger-applied LINE-X coatings come with an exclusive three-year limited warranty at no additional cost. 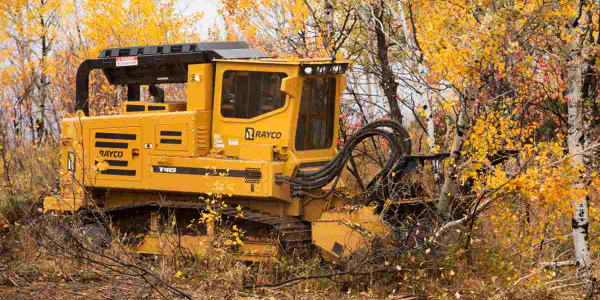 Morbark's Rayco T415 forestry machine is ideal for land-clearing, construction, pipeline work, electric utility work, and real estate development. 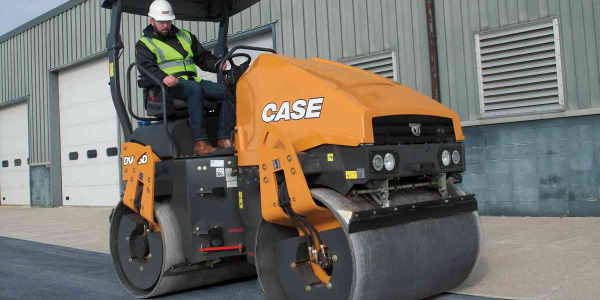 Case's latest additions to the DV Series of vibratory rollers are available in both double drum and combination (front drum with rear pneumatic tires) configurations. 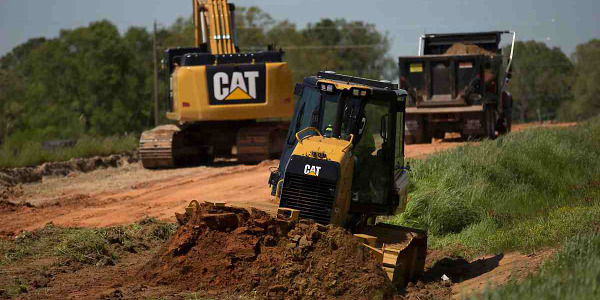 The D86 is mounted on a tandem-axle chassis and designed for transmission and heavy-duty construction projects. 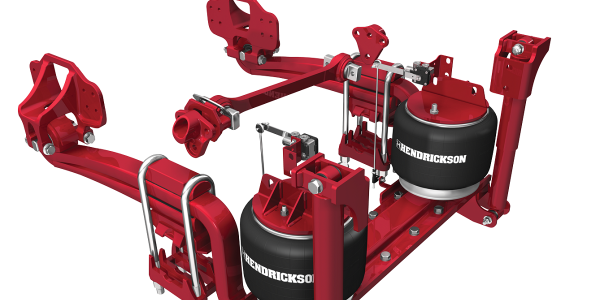 Hendrickson Truck Commercial Vehicle Systems has introduced the RoadMaax line of heavy-duty rear air suspensions, for fire and rescue vehicles. 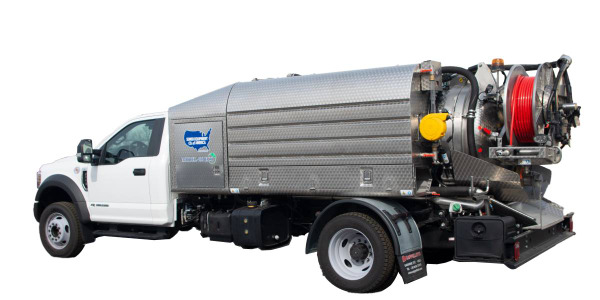 The Model 400 Eco mini combination sewer cleaner from Sewer Equipment is a jet vac truck that requires no commercial driver’s license to operate. 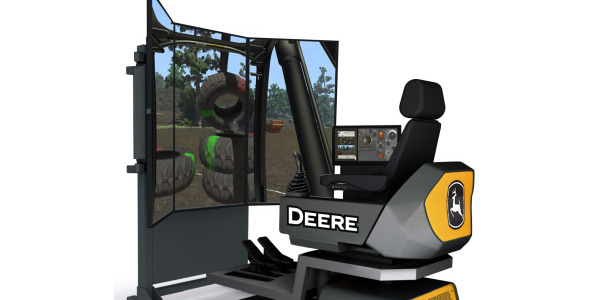 The next generation of John Deere simulators teaches machine controls, hand-eye coordination, safe operation, and operator technique. 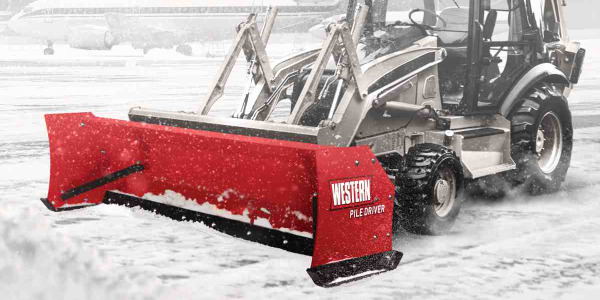 Western Products unveiled its new 10-foot, 6-inch Heavy-Duty MVP 3 V-plow, fitting Class 4 to 6 vehicles for heavy-duty use. 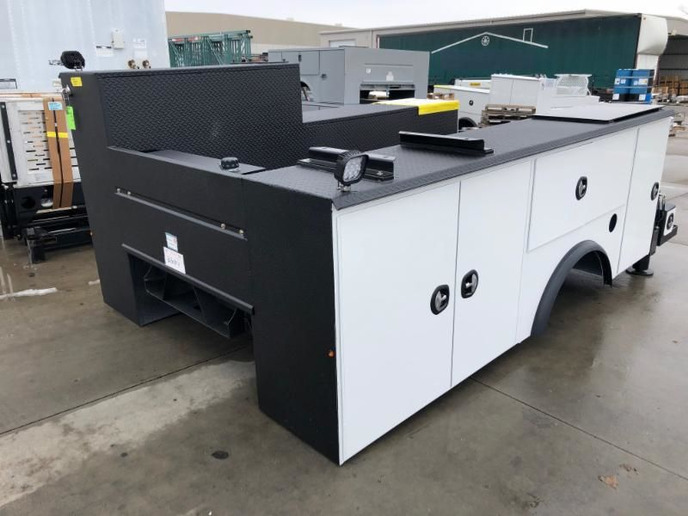 Westech Vac Systems’ Code Combo Vac unit features a powerful vacuum system, high-pressure water system, and a steam reel for tough greases, sludges, and oils.